As the firm’s Marketing Director, Sarah provides marketing guidance and support for JFS’ team of advisors. She is responsible for brand development and marketing communications across channels. 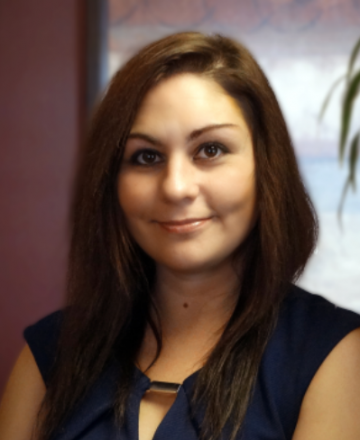 Sarah holds a Bachelor of Science degree in Marketing and an MBA with a focus in International Business, both from Youngstown (OH) State University. Prior to joining JFS in 2012, Sarah worked as a graduate assistant at the Ohio Small Business Development Center, where she provided marketing and international trade consulting for small business owners. Outside of work, Sarah spends her time involved in various community organizations. She is a board member of Inspiring Minds, a non-profit based in Warren, OH, that provides under-represented youth, grades 3-12 with programming that focuses on educational exposure and personal development. She is a member of the Youngstown (OH) Business and Professional Women’s Club, where she previously held a board position as recording secretary. Sarah also volunteers her time with the Freedom Warrior Charitable Fund to help raise funds for local disabled and disadvantaged veterans needing assistance with both basic and special needs. In her spare time, Sarah enjoys traveling, exercise, studying foreign language, and spending time with family and fur babies.